Home metal casting information for building a foundry and melting metal in your backyard. 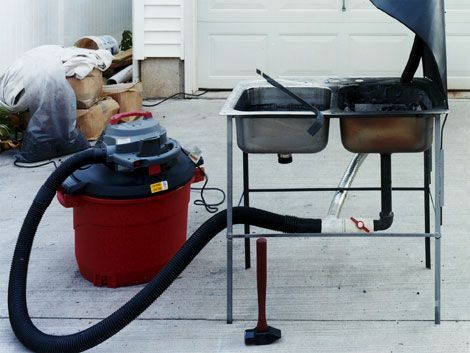 Metalcasting at home with mostly homemade equipment and a small budget. 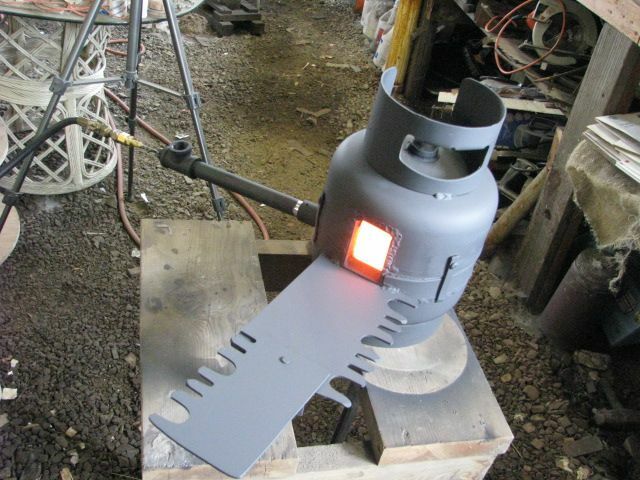 Metalcasting at home with mostly homemade equipment and a small budget.